A few weeks ago, I accepted an offer from Walt Disney Animation Studios down in Burbank, CA. I can't wait to get started and learn as much as I can from these talented people. The first movie (not just animated), that I remember seeing, was "101 Dalmatians". It was the first movie my mom got when we moved into our new house when I was a kid. I remember getting "The Lion King" as a gift later on, and I would watch those movies almost every day. 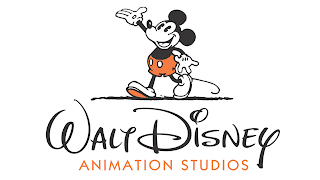 Disney, played a big part in my being hooked on Animation and story telling. It's pretty amazing to think that I'll hopefully be a part of doing the same for someone else. I'll post some cool news as it comes.